All Blessings International is fully accredited by the Haitian Government to provide adoption services in Haiti. Our foreign service provider in Haiti has completed over 4,000 successful adoptions from Hait and is well respected with the Central Authority, IBESR, in Haiti. We are a Christian agency – this does not infer exclusion. It simply means we will serve our clients with honesty, compassion, and transparency, seeking at all time to glorify God and be an example of Christian love. We serve families of all faiths. ABI has been working in Haiti for many years and currently supports numerous humanitarian efforts in Haiti. Haiti is a signatory to the Hague Treaty for Inter-country Adoptions, meaning that a very high standard of ethics and supervision is applied to all adoptions. ABI also has extensive experience with relative Haiti adoption cases, as well as more complicated situations. 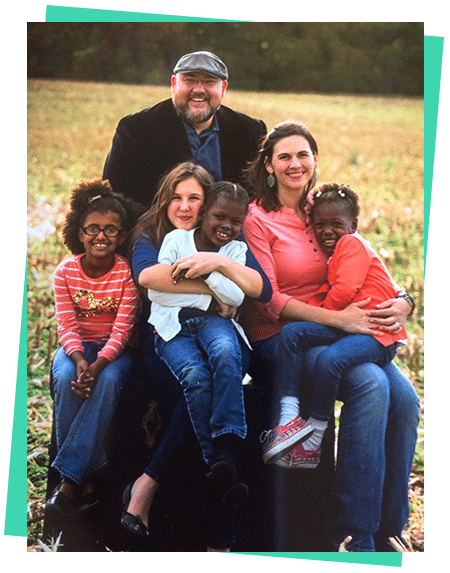 ABI is accepting new families for our Haiti adoption program. On April 1st, 2014, Haiti became a participatory nation to the Hague Convention on Intercountry Adoption. Haiti adoptions under the new law and policies generally take about 12 months from referral to homecoming. Families should be prepared to experience a wait of two years or longer for the referral of a child, particularly if they request to adopt a healthy child age two years or younger. After the Haitian government issues the referral of a child, the adoptive family will travel to Haiti for fifteen days for a socialization period. Additional visits are permissible after IBESR approval. ABI will assist with in country travel and accommodations. A six-day re-acquaintance period just before the child may go home to his/her new family may be waived if the family has visited the child during the adoption process. The Haiti adoption program can appear overwhelming initially. However, it is a step-by-step process and ABI will guide you. The first step in adopting from Haiti is to have a home study conducted by an agency licensed in your state of residence. If you reside in Missouri, Kentucky, Indiana, or Tennessee, ABI is able to facilitate your home study. The second step is to file your Immigration paperwork: the I-800A. The next step in the Haiti adoption process is the dossier. The dossier is a compilation of documents that require various seals at different levels of government. Once your dossier is ready to submit, your documents will be reviewed and prepared to submit to the Haitian Central Authority for approval as an adoptive family. 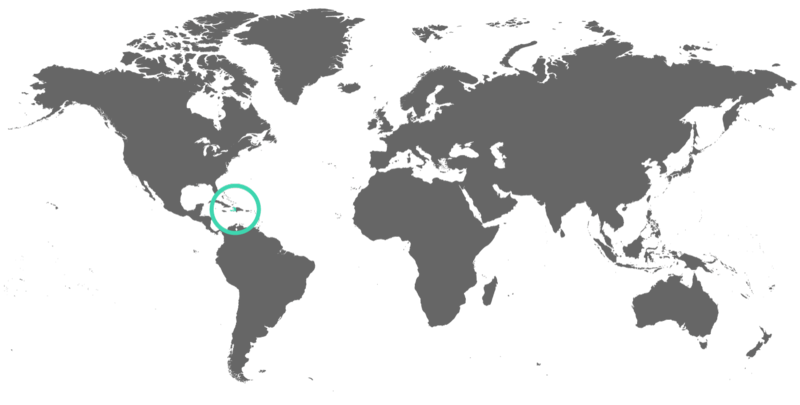 Adoption referrals in Haiti are made by the Central Authority. 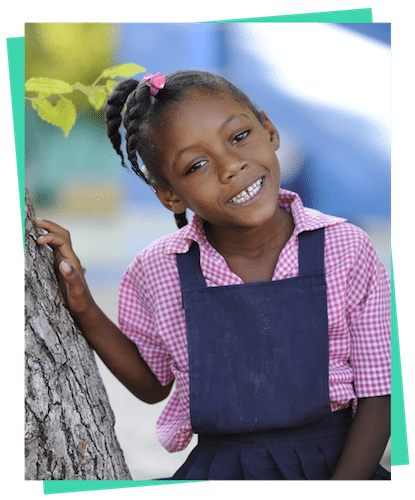 Families can be referred to a child who is legally free for adoption residing in any orphanage in Haiti that has been licensed to perform adoptions. Referral information includes as much detail as we receive from our overseas counterparts, including photographs with medical and social history. Following an official referral from the Central Authority, ABI will deliver all documentation and information that we can obtain regarding the child to the adoptive family. Families will travel to Haiti to spend a fifteen day socialization period with their referred child. Additional visits may be allowed. Following approval of the referral and socialization reports by the Central Authority, ABI’s experienced and competent in-country partners will complete the legal adoption in Haiti. Typically families may then travel to bring their new child home approximately 12 months after referral. Reports following a child’s placement for adoption are required to be completed by a licensed adoption agency at 3, 12, 24 months, and annually for 7 years or until the child is 18 years of age. The first three reports must be completed by a social worker with a Hague approved agency. The remainder of the reports may be completed by the adoptive family. These reports are sent by ABI to Haiti. Eight photos should be included with each report. Children in the Haiti adoption program aged six months through fifteen years are in need of permanent, loving families. Most of the children being adopted from Haiti have no permanent health or developmental concerns, but families are needed for children with special needs as well. Children with special needs include sibling pairs and groups, single children ages six and older, or children with medical needs. IBESR determines the eligibility of adoptable children. Children are typically tested for HIV and Hepatitis. If you would like more information regarding the Haiti program, please contact Stephanie Williams at stephanie@allblessings.org.